Mama Yui. 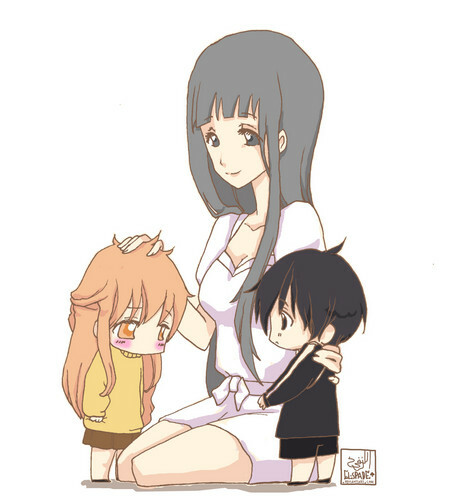 "Kirito, tu new friend, Asuna" - Mama Yui. HD Wallpaper and background images in the sword art online club tagged: sword art online sword art online kirito asuna yui sao fanart.